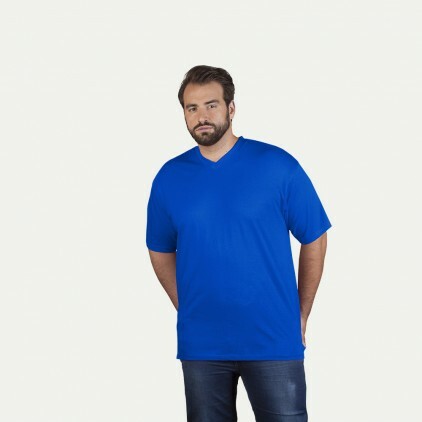 The durable promodoro Premium V-Neck T-shirt for men consists of 100 percent cotton and does not lose its shape and colour even after frequent washing. 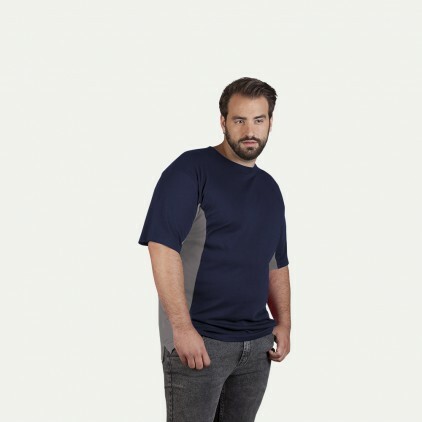 A perfect T-shirt for everyday work. Also available in 3XL-5XL. 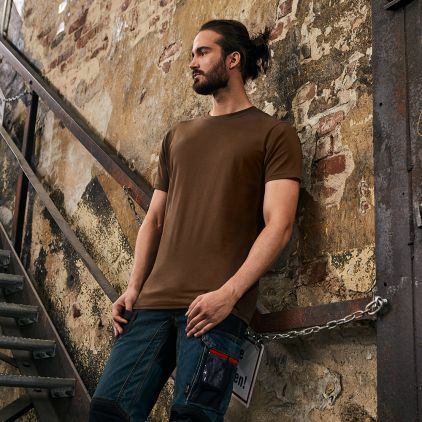 ​The durable promodoro Premium V-Neck T-shirt for men consists of 100 percent cotton and does not lose its shape and colour even after frequent washing. 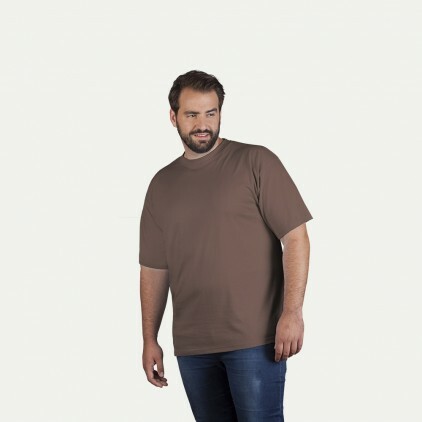 A perfect T-shirt for everyday work. Also available in S-XL.